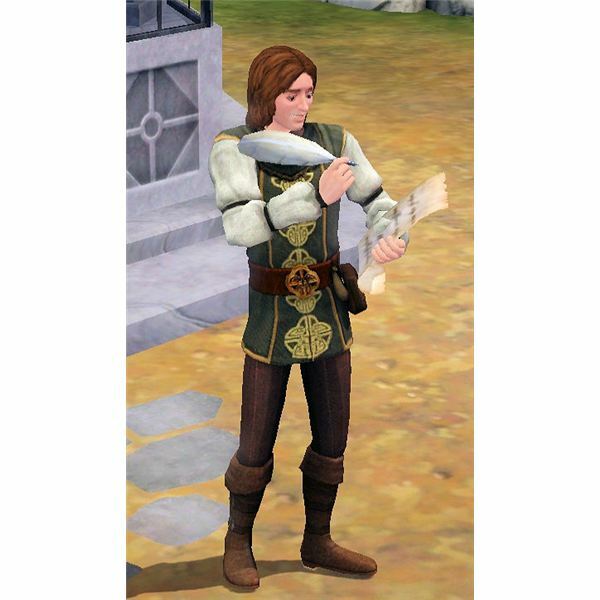 Plays are written by The Sims Medieval Bard hero. These are able to be performed by this type of hero onstage at the tavern. This is something that is often required for the bard to do in a quest and for their daily responsibilities. Writing and performing a play also generates experience points to help the hero level up. 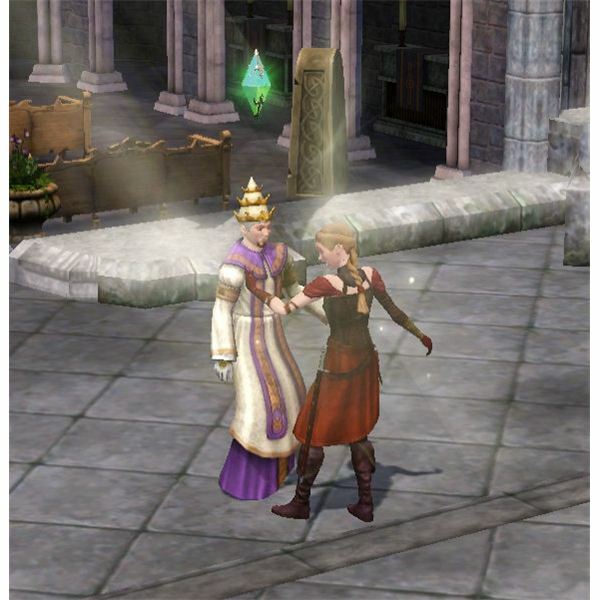 Performing in a play can also earn the hero a large amount of Simoles. To start writing a play, your bard first needs to gather inspiration (if they don’t already have the desired themes they want for the play). To do this, they can ask other Sims for inspiration or go to a location and seek inspiration there. Once you have the types of themes you want the play to be about, you need to have the bard go to their Scribe Table and instruct them to start writing one of The Sims Medieval plays. 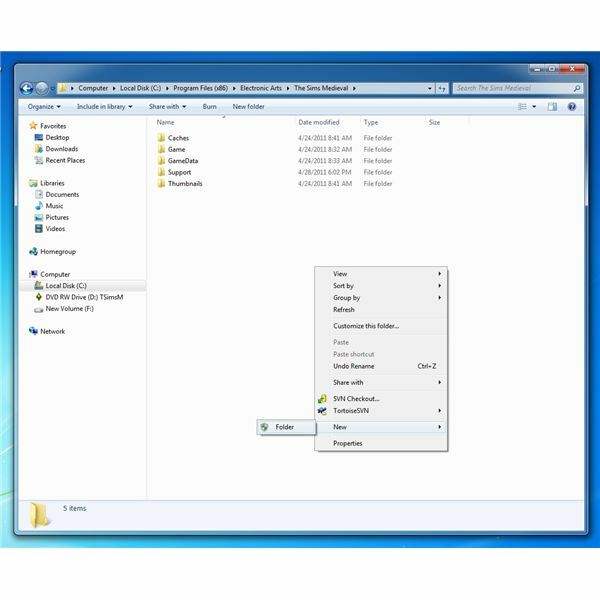 You will then need to give the play a title and select which themes the play will be about. This determines the types of clothing worn when performing the play and also which types of Sims will enjoy the play the most. Bards start out only able to write a “Comedic Play” that only has three available slots for inspiration. At level five, the hero can write a “Tragic Play” that has four available slots for inspiration. At level ten, the bard is able to write a “Legendary Play” that has five slots open for inspiration themes. One of the Watcher’s Achievements that you should try to unlock while playing as the Bard is by writing a specific legendary play. To do this, you will need to collect certain inspirations and also of course be able to write a legendary play. To write the legendary play “To Be or Not to Be” you must title the play “To Be or Not to Be” and then use the following inspirations in exact order: Kingdom and Loyalty, Love, Art, Sickness and Death, Foreign Lands. Writing this play gives 20 Watcher Achievement points, so it is really worth doing as soon as your Bard is able to do so. Once your bard has finished writing the play, you can perform it onstage at the tavern. To do this, you will need to recruit an actor or actress to join you on the stage. If you select the same Sim over and over again to do this, their skill will go up and your plays will do better. 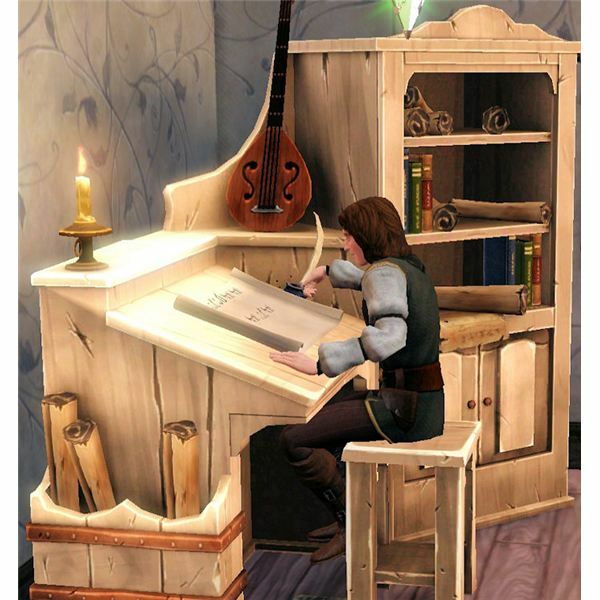 This is a hidden skill in “The Sims 3 Medieval” that can really help your bard earn more money for performing the plays! Don’t let the recruited actor or actress wait too long onstage before you start the play, they may get bored and leave. The amount of money the bard will earn for performing a play is determined on the amount of Sims watching the play, the actor/actress recruited to act, the themes the play is about and the level of the bard that wrote the play. The script is able to be sold after the play is performed. The plays are only able to be performed one time on the tavern’s stage. The only exception to this is a legendary play. Therefore, be sure to start the play when a large enough crowd is in the tavern to watch the play. 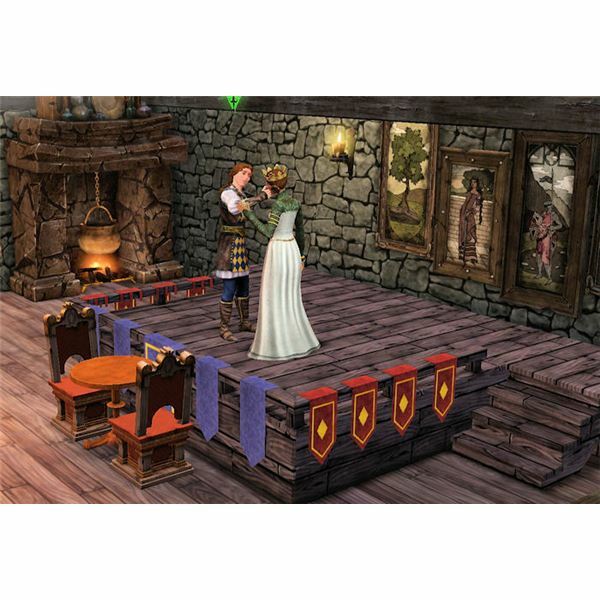 This way, your hero will earn more Simoles from performing The Sims Medieval plays.